Followers of the flawed ABC system of astrology who associate Scorpio with the 8th house and suggest that the 8th house therefore represents intimacy. This is not correct. 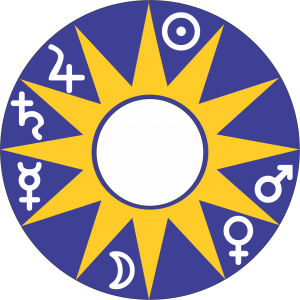 The 8th house is not naturally associated with Scorpio (or Pluto). The 8th house does not represent intimacy. Neither does the 8th house represent the mysteries of the creation of life as one astrologer claimed on another Facebook site. While death itself can seem mysterious, to understand the mysteries concerning the creation of life we need to look to the 9th house, the house of higher knowledge. It is here that the Sun, the ancient symbol of divinity, has its joy.